I’m a slacker. I have so many posts that I just haven’t had time to finish. 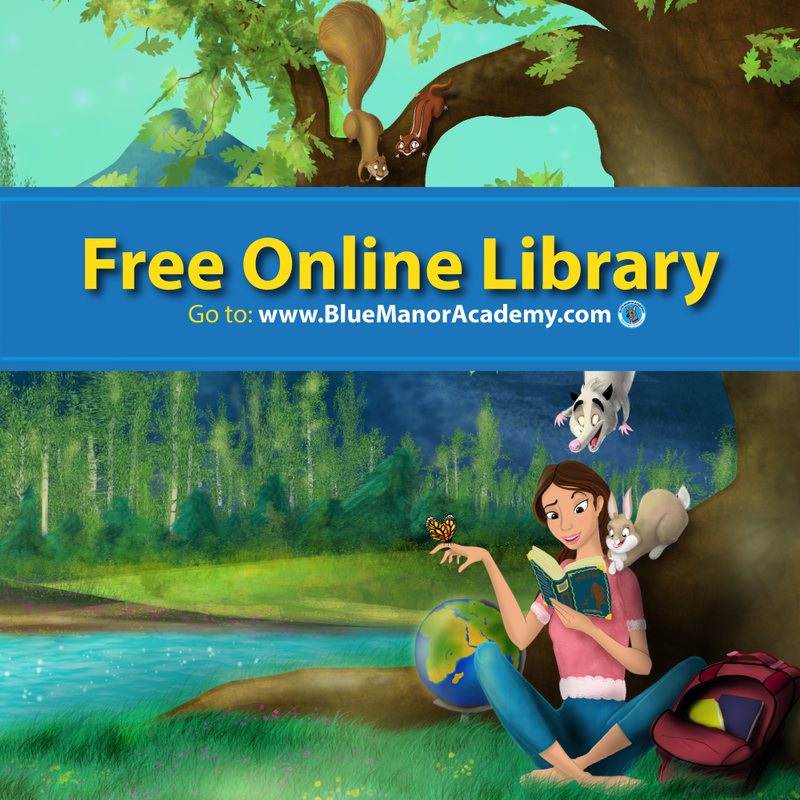 As a mom, I have to set my priorities straight and that means blogging gets pushed to the end of the day. I did this Mother’s Day Card last year with my preschool class and never posted about it! Better late than never, right?! Hand prints are so telling. It reminds us how quickly time goes by and how precious these moments we have really are. I’m excited to see my little ones grow, but at the same, I want them to stay little forever. I like to make some sort of hand and foot print card with their picture every year so I can remember their cuteness. 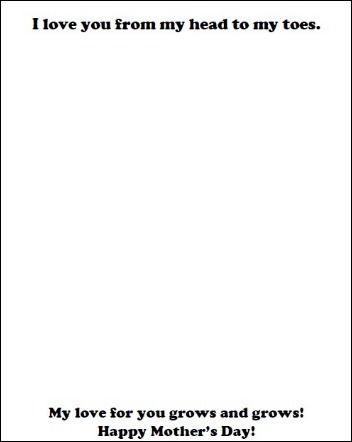 First, print off this free Mother’s Day poem printable on card stock. That way, if you use school glue it doesn’t get all wrinkly like regular printer paper. 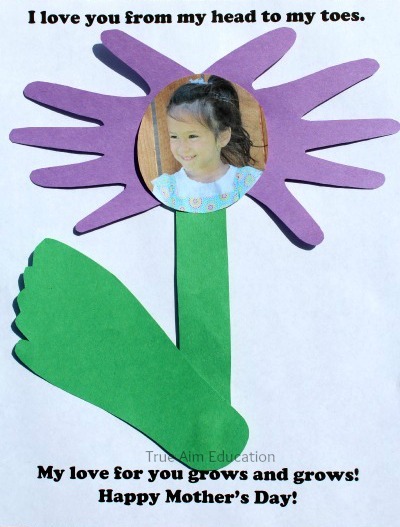 Have the children trace their hands and a foot on construction paper or help them do it. For the foot use green and for the hands a different color. Cut the prints out as well as another long green strip of construction paper for the stem of the flower. 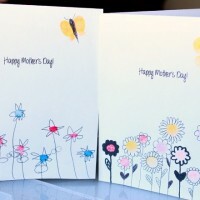 Next, place the stem on the card and arrange the hands into a flower shape with the palms overlapping on top of the stem. Use the foot print as a leaf at the bottom of the stem. Print off a picture of the children and place it in the middle of the flower hands. 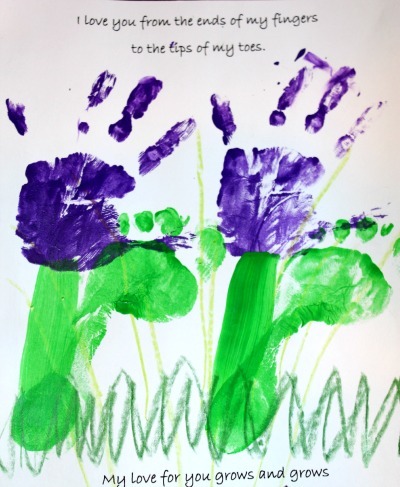 One year, I didn’t have as many children in my preschool class so we used paint to make our hand and foot prints. I really like paint, but the construction paper method is nice because older children can do it all by themselves. 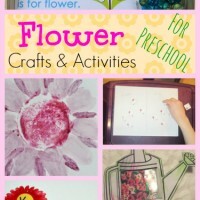 I will definitely be doing the construction paper flower card again for my new preschool class at church. 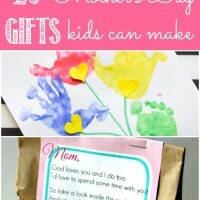 Do you have any Mother’s Day gift ideas that you like to make with kids? 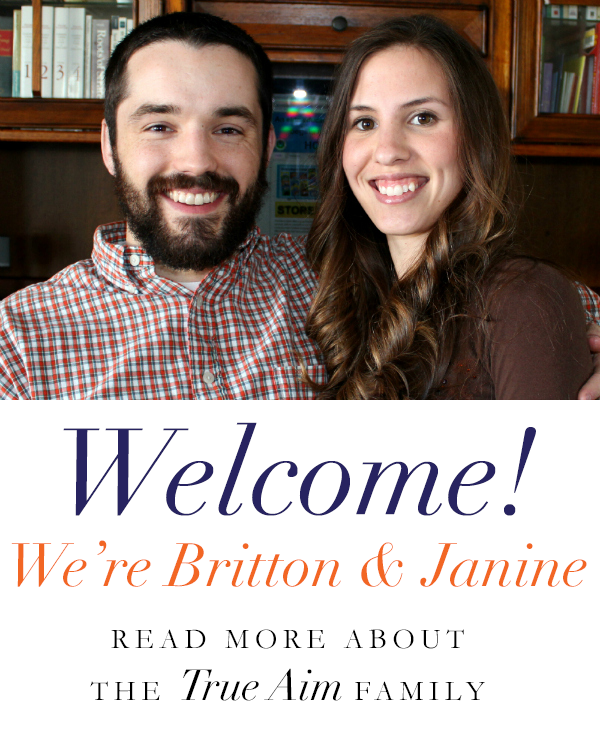 For more posts on Faith and Family, like us on Facebook or follow us on Pinterest. Instant Pots are all the rage these days. They seem to be on the top of most mom’s wish lists. 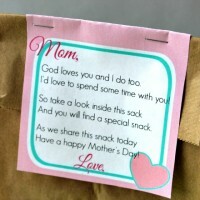 They are quick, convenient, and help to make delicious meals; why wouldn’t every mom or homemaker want (or need) one? 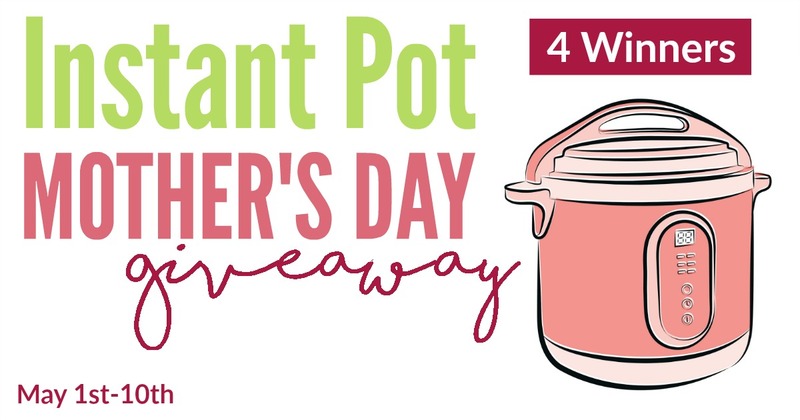 Well, if you still haven’t jumped on the Instant Pot bandwagon and bought yourself one, you have the chance to win one right here! I’m partnering with 24 of my blogging friends to give away FOUR Instant Pots! Yup, FOUR!! Just in time for Mother’s Day. What an amazing gift that would be, right?! I love this craft! Seeing how little hands and feet grow over the years is so precious. As a kid we did a hand print craft that used this poem. I just posted this craft on my blog. Thanks again for the adorable idea! Love how you used their hands and feet!